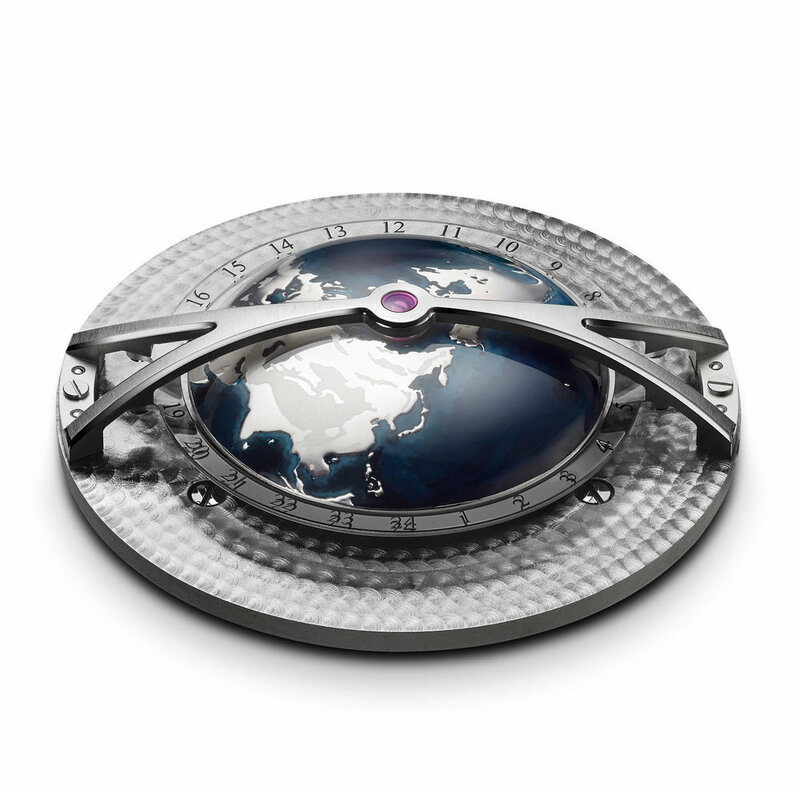 Traditional, hand-finished craftsmanship with state-of-the-art technology. 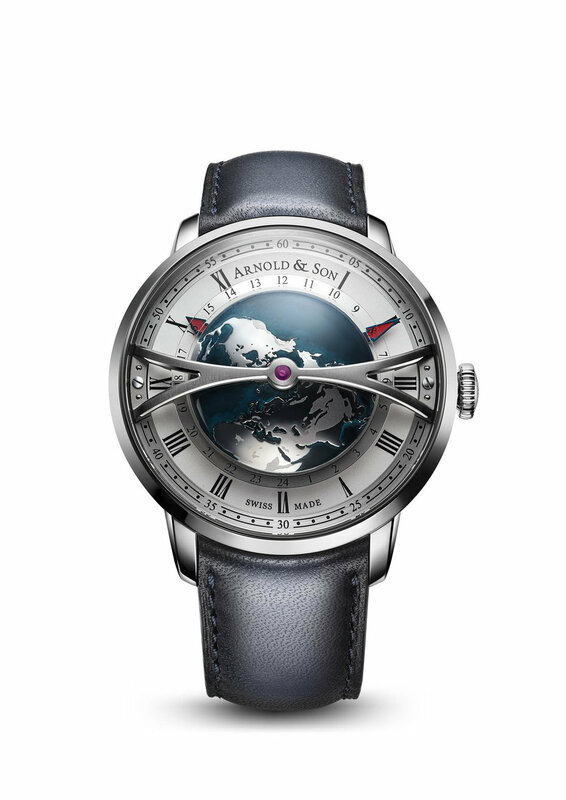 Today, Arnold & Son belongs to a select group of watchmaking companies in Switzerland entitled to call themselves a manufacture, a French term reserved exclusively for watch manufacturers who develop and produce their own movements in-house. 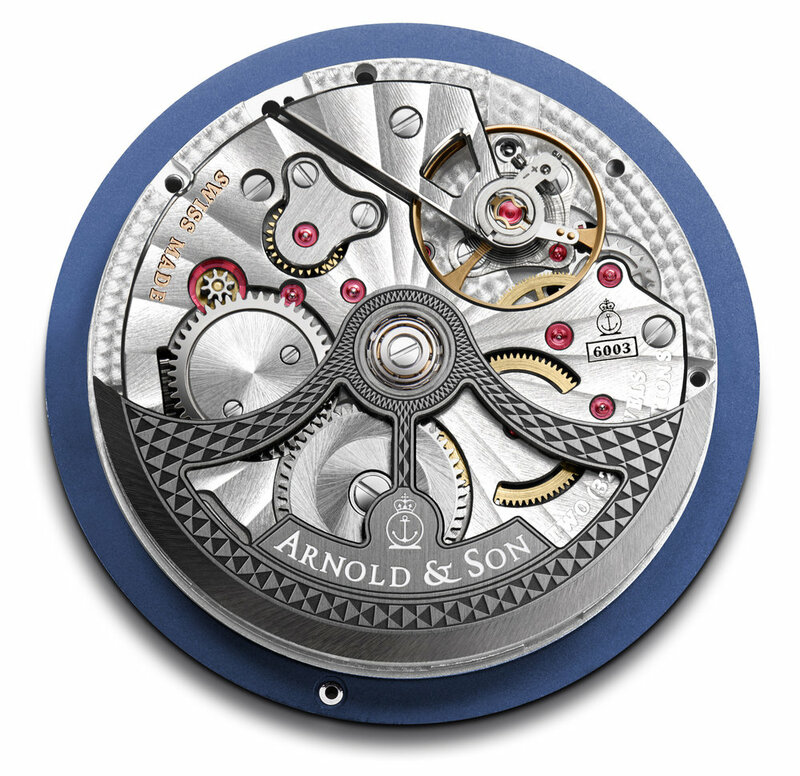 The brand’s prowess in the development and production of in-house movements is reflected by an impressive collection of Arnold & Son calibers with a complete range of sophisticated complications.